Beautiful Laguna San Juan Community! This well maintained, quiet corner lot with southern exposure and covered patio offers 3BD/2BA, tons of light, Great Room, Fireplace, Bright white kitchen and expansive outdoor spaces. 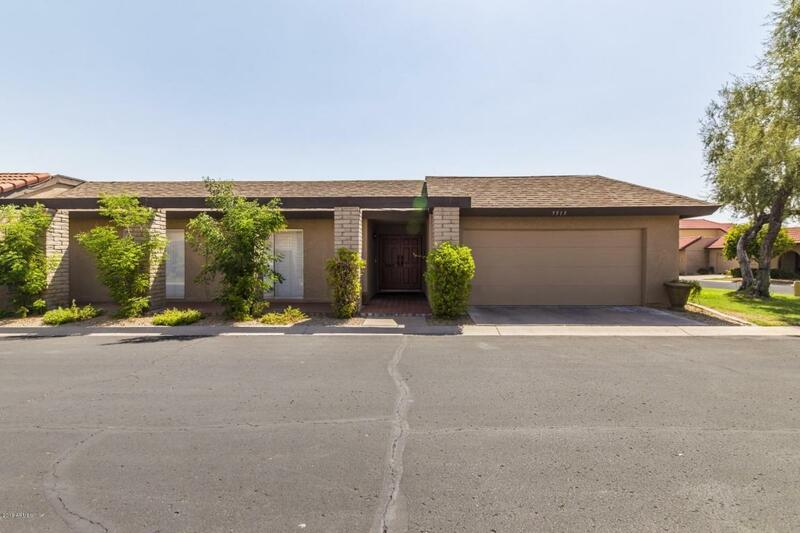 Enjoy this Excellent location in the Heart of Scottsdale in walking distance to Chaparral Park, Hayden Wash and Basin trails and just minutes to some of the best shopping and dining the Valley has to offer! Single level, no stairs anda two car garage with ample storage. Well managed HOA includes clubhouse + two swimming pools, one of them is heated and just steps from this unit. Carpet was replaced two years ago, very clean and ready to live in or remodel to suite your taste. Don't miss this wonderful opportunity!